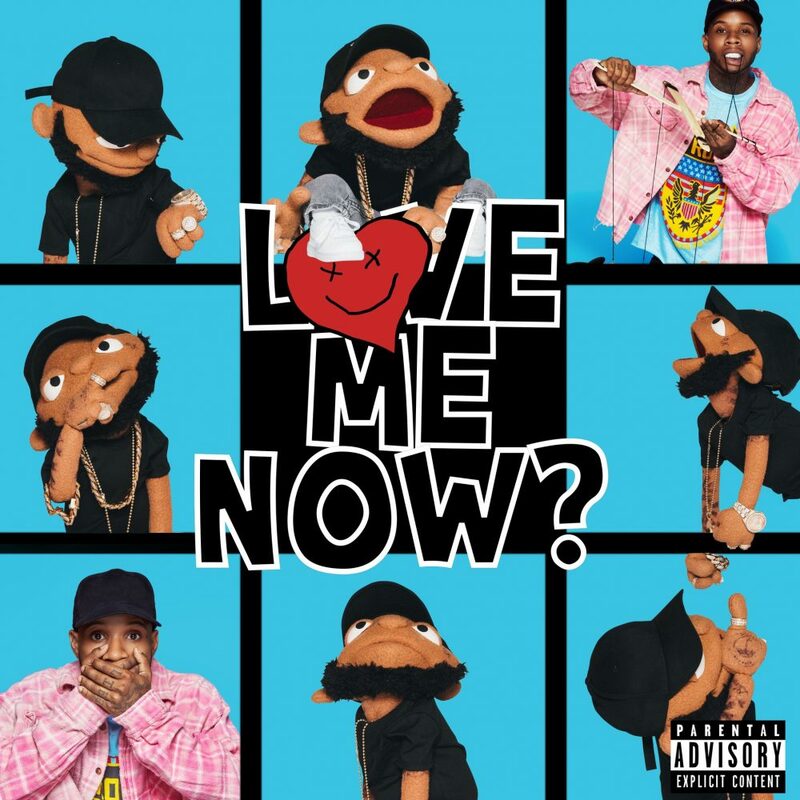 Stream Love Me Now by Tory Lanez. Tory Lanez has heftily been teasing his third studio album for some time now, and the feature heavy project has finally arrived. Lanez stated he’s coming full force with this one, taking a mixtape angle similar to that of his pre-freshman album projects. 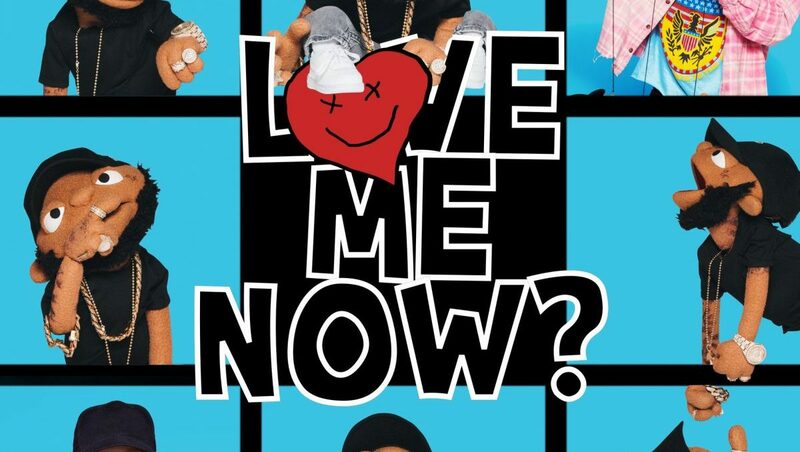 Tory grabs a wide range of features from Chris Brown, 2 Chainz, Meek Mill, Rich The Kid, Lil Baby, A Boogie Wit da Hoodie, Trippie Redd, Nav, Bryson Tiller, PnB Rock, and Trey Songz. Each of the 15 tracks brings something new to the table, especially with the massive amount of features on the album. Lanez is sticking to his roots, and it’s being exposed in all of its colors. We can expect more content in support of the project in the near future, but in the meantime, chew on his newest effort above via Spotify or on your favorite stream platform below.